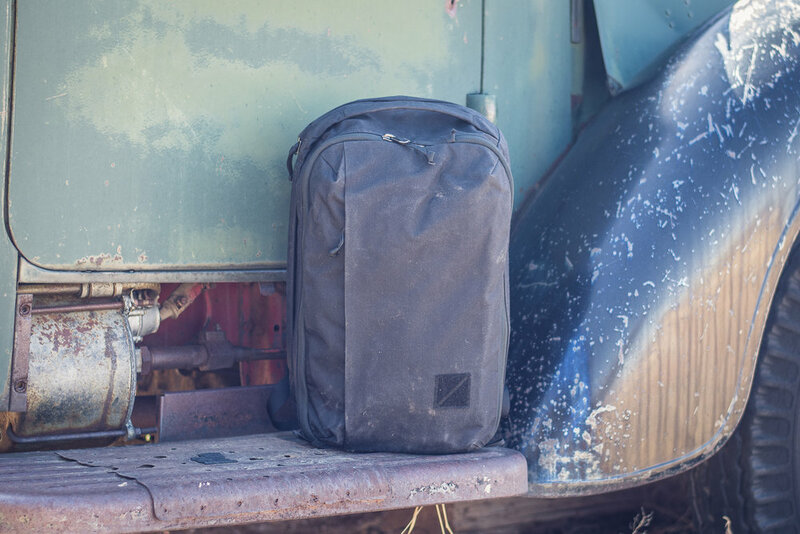 When Evergoods formed as a company there was a lot of hype and excitement. 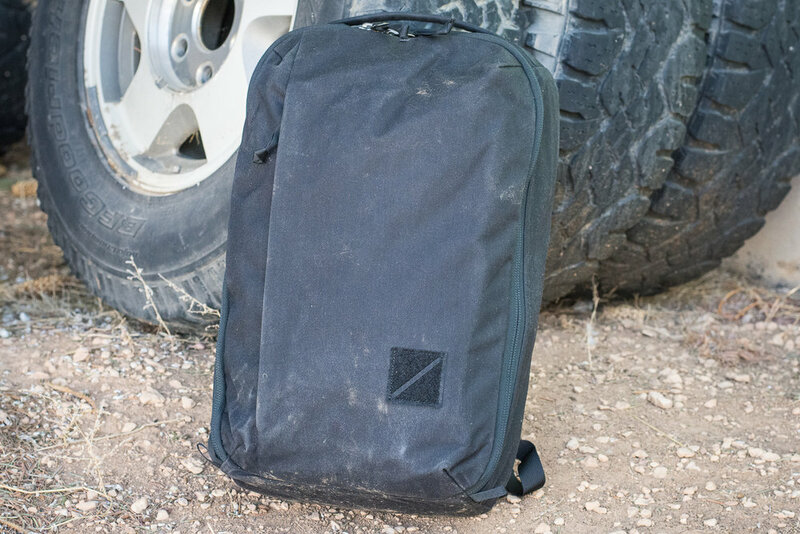 They is made up of former designers from Patagonia and GoRuck, so they were set up well to produce some interesting packs. They launched their first pair of designs on Kickstarter, and this CPL24 was one of them. 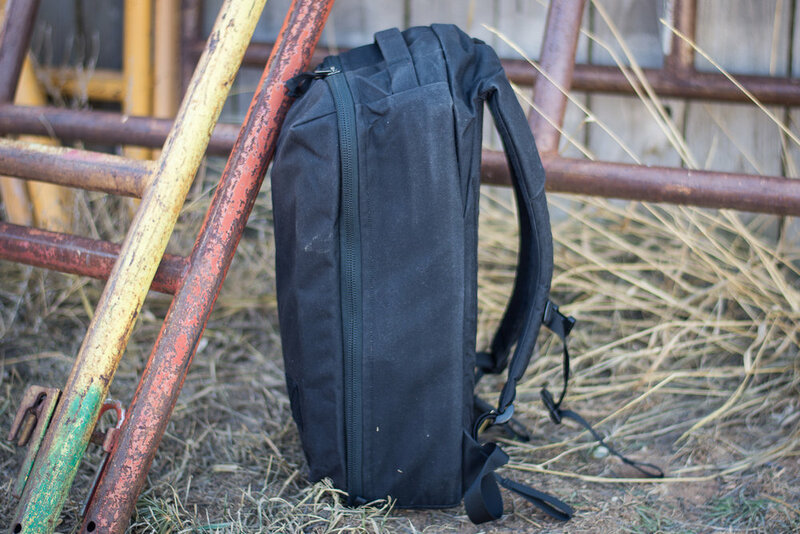 It is designed to be an urban pack that can crossover into the outdoor realm, and in many ways it delivers on that through it's simple layout and carry comfort. 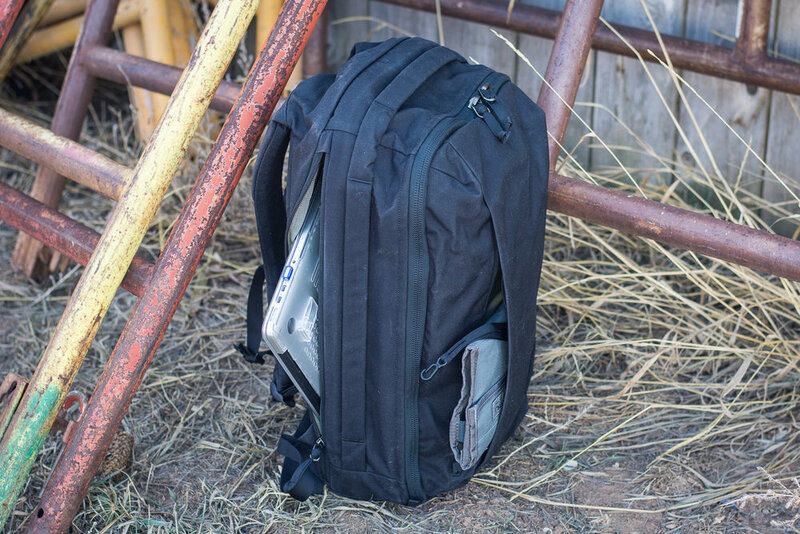 The exterior of the pack features a side zip pocket on the face, a size access laptop sleeve and a carry handle that wraps around the top down one side of the bag. 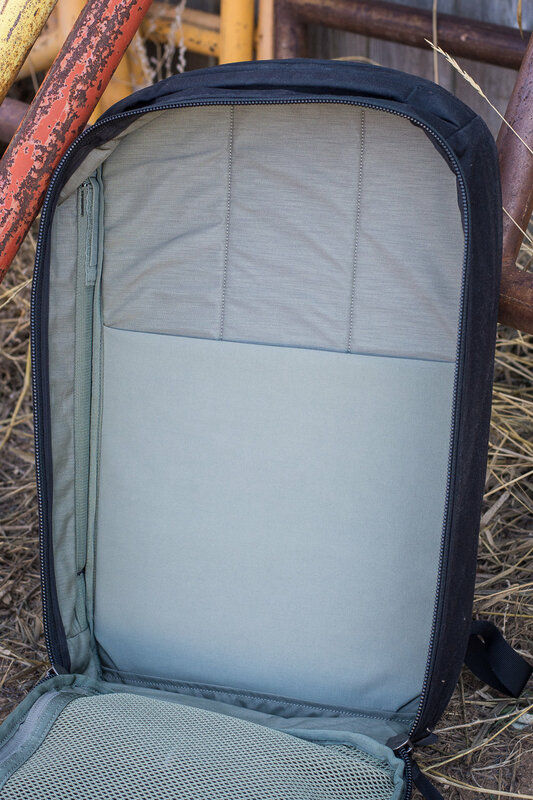 Moving to the interior main pocket, there is a stretch pocket on the back panel that can hold a laptop or hydration bladder (with built-in ports to route the hose to the shoulder straps) and on the front panel there are two zippered pockets to stow smaller items. 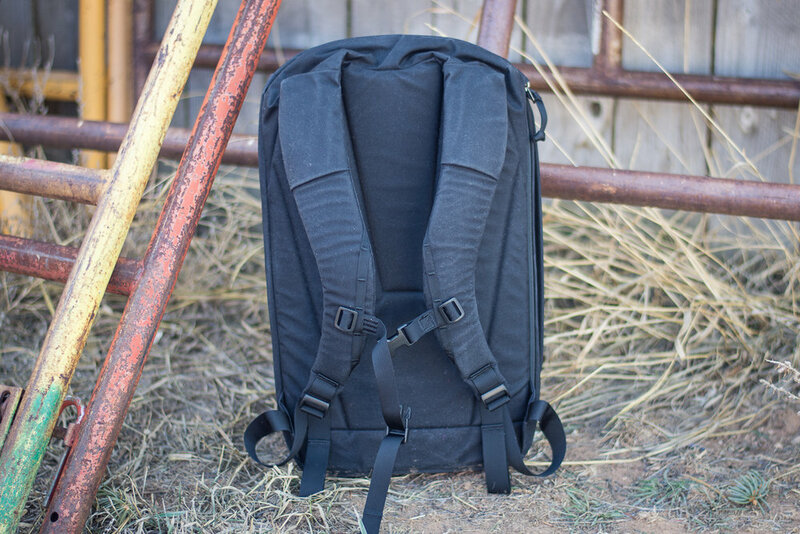 Comfort in carry is achieved through well thought out shoulder straps that contour well to the users back. Quality is top notch. 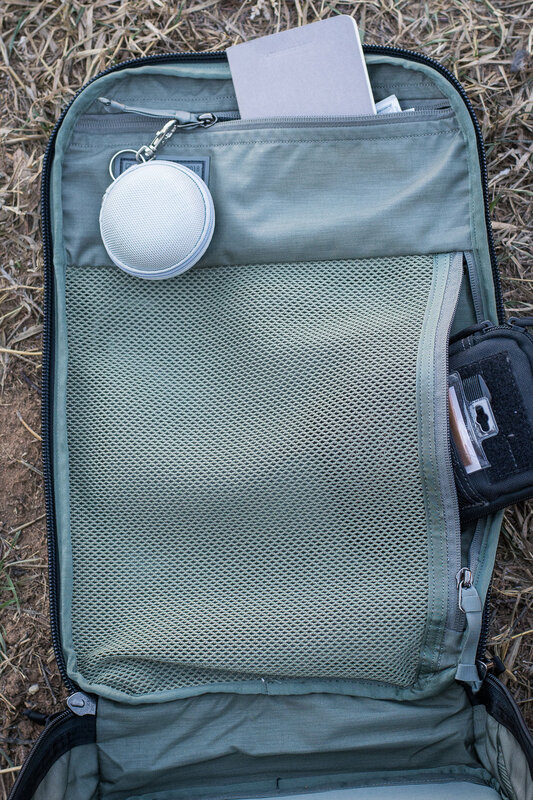 I missed the ability to carry a water bottle externally, but otherwise I think the pack is a winner for the minimalist EDC crowd. They have an upcoming Kickstarter that is worth keeping an eye on! Carry on all and God bless!